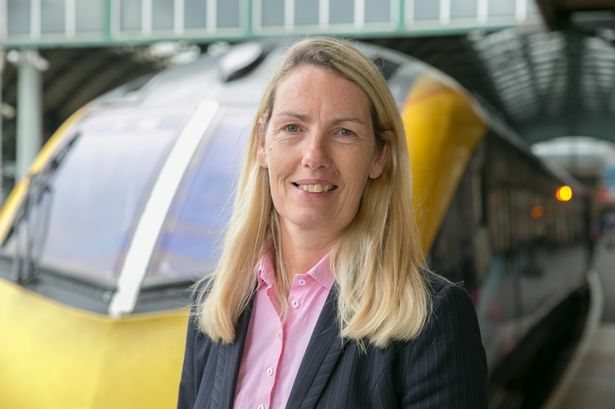 The boss of Hull Trains has issued a plea for support after a “challenging” three weeks of delays and cancellations for the rail company. The managing director said: “Please support us. It has been a difficult year but it’s one out of 18 (years). “We had problems earlier in the year and we sorted them out, and we will do it again. “It’s about loyalty. Our crew are the best you will ever get. They are amazing and some of the things they do for our customers are way above what people would expect. 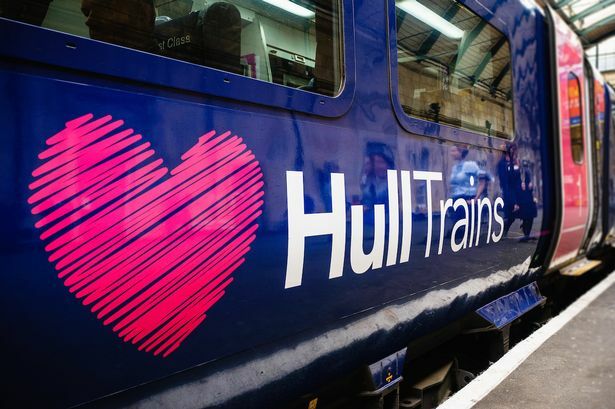 Hull Trains’ problems started at the beginning of October, when unrelated mechanical faults on two of its four trains took them out of action. A fault to one of the services on Wednesday, October 3 reduced the company to three trains, before a minor fire under one of the trains two days later reduced the fleet further. Three of the company’s trains are now back on the track, with the fourth expected to be back in service in mid-November. Ms Cheeseman also hit out at people who had taken to social media to threaten both the company and its staff, and insisted her job was not “a poisoned chalice.” She said: “The abuse that we are receiving is not nice for anybody. Our staff read the media and social media and it’s getting beyond a joke now. “A couple of months ago the business was flying and we were doing really well. The last three weeks have been pretty challenging and my first instinct was to say I haven’t got the time to come because I’m working 90-hour weeks. “But this is a great opportunity to right some of the wrongs that are being put out there and give you the insight into some of the challenges that we are having to deal with. Hull Trains endured a rocky start to 2018, with the ‘Beast from the East’ blamed for a string of delays. The operator saw its fortunes improve during the summer period, before October brought with it a fresh wave of challenges. Hull Trains was also last month named as the most complained about rail operator in Britain. The company received 261 complaints per 100,000 passengers between April and June this year – a 60 per cent increase compared to the same period in 2017. Ms Cheeseman said: "We stand or fall by our own success or failure. We don’t have the government standing behind us ready to take the keys. The forthcoming re-modelling of King’s Cross station will present more challenges for train companies that use the station, but the future remains bright for Hull Trains. 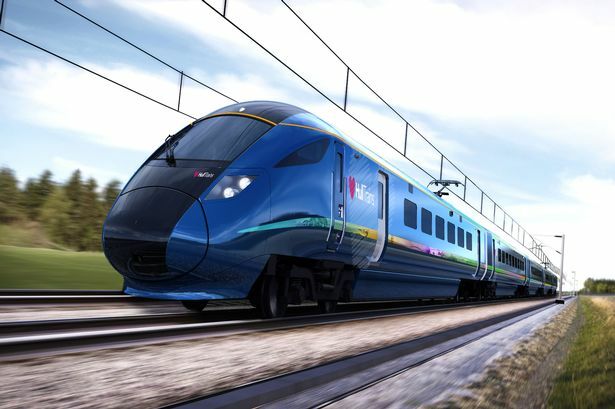 Five new trains are due for delivery late in 2019, at a cost of £60 million, and plans are also in place to include stops at Hessle and North Ferriby, as well as an additional service to Cottingham and Beverley.